- Puck Size: 1.57" x 0.27" x 3.34"
Easy to Insert Pucks into Rosin Press Bags with Attached PVC Sheet. 2x4" Rosin PrePress Mold Paired With the Size of 3x5",3x3" and 3x7" Rosin Heated Press Plates. 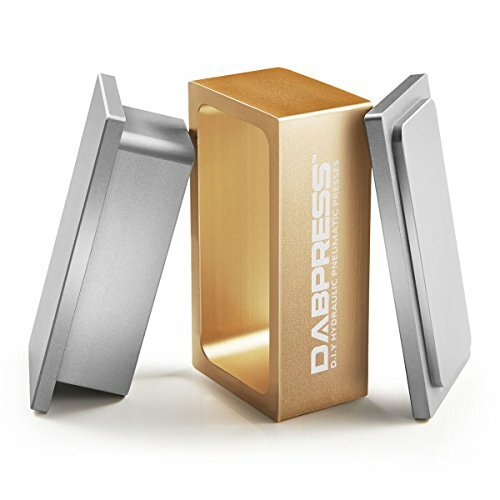 Recommend to Pre-press with An Arbor Press or Press by Hands or A Rosin Press.